Nexi and Network International are selling shares worth $4 bln amid a dearth of new issues in 2019. The Italian and Middle Eastern groups have reliable revenues and high margins, drawing interest even from edgy investors. Network’s superior growth rate merits a higher multiple. Shares in Network International were trading at 5.11 pounds at 0730 GMT on April 10, 17.5 percent higher than its initial public offering price. The shares are trading through conditional dealing, which means transactions will only fully settle when the company is fully admitted onto the London Stock Exchange on April 15. 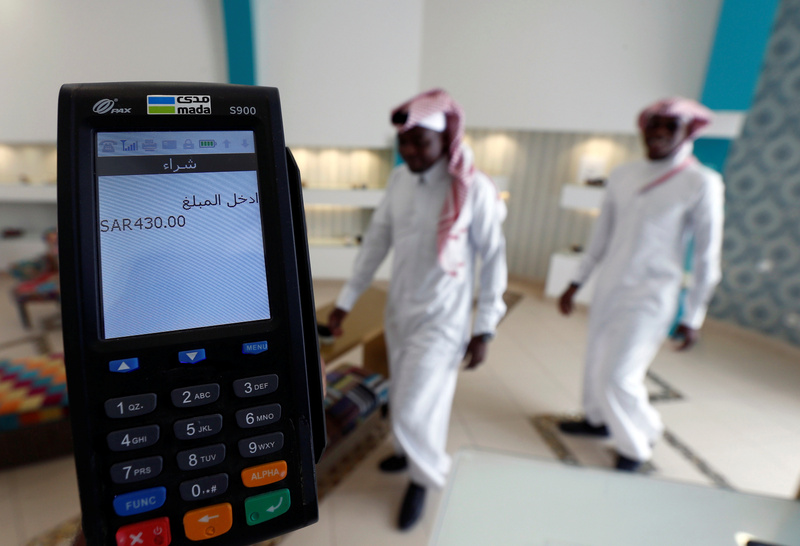 The Middle East and Africa-focused payments processor offered about 1.1 billion pounds of existing shares. Italian payments group Nexi on April 9 tightened the price range for its initial public offering to between 9 euros and 9.50 euros per share, Reuters reported on April 9 citing one of the deal’s bookrunners. The new price range would give the company a market value of up to 6 billion euros. Nexi’s owners, including Bain Capital, Advent and Clessidra, said in March that they plan to sell shares worth about 2 billion euros, including 700 million euros of new equity.